The Windsor/Essex County Humane Society is planning the biggest adoption promo they have ever held to find homes for dozens of cats and kittens. This Friday, Saturday, and Sunday, all cat and kitten adoptions will be absolutely free. Thanks to socitry supporters, they are still able to offer the same great adoption package to these felines as they do with regular priced adoptions. This includes spay/neuter, microchip, test for FIV/ FeLV, FVRCP vaccine, flea treatment, and deworming. Adoption hours are noon to 7pm on Friday, and 11am to 6pm on Saturday and Sunday. 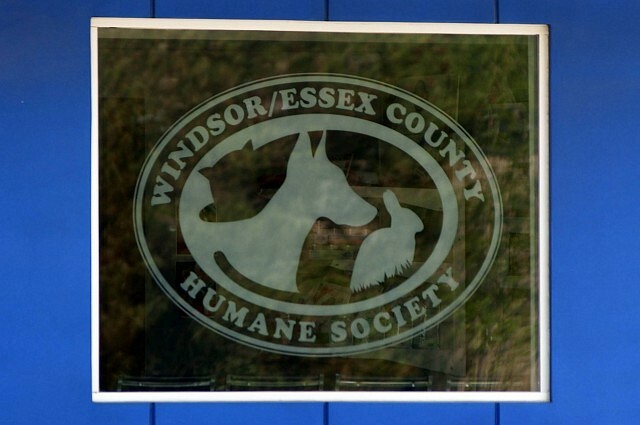 In addition, the Humane Society is partnering with PRAI Beauty and two other Canadian shelters for a “Free the Shelters” adoption event on Saturday, July 7th. “Free the Shelters” helps animals in need by paying adoption fees at participating shelters. Since May 2017 the campaign has found homes for 3,523 animals at 57 American shelters in 16 states, and for the first time is being offered in Canada. Thanks to this promotion and PRAI Beauty, our free adoption promotion will – on Saturday only – extend to dogs as well as cats. A release regarding the Free the Shelters event is attached.